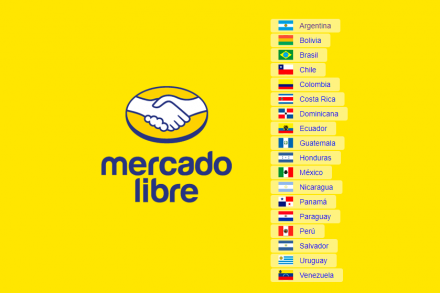 MercadoLibre, Inc. (NASDAQ: MELI), a Latin American large e-commerce technology company, intends to offer approximately US$1 billion of common stock. 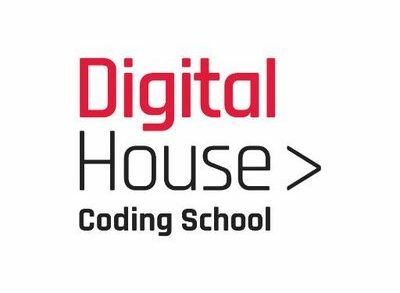 Digital House, a Buenos Aires, Argentina-based group of schools providing digital skills to Latin America’s next generation, raised $20m in funding. 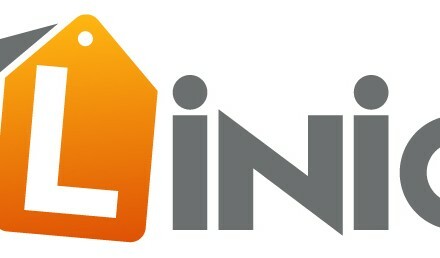 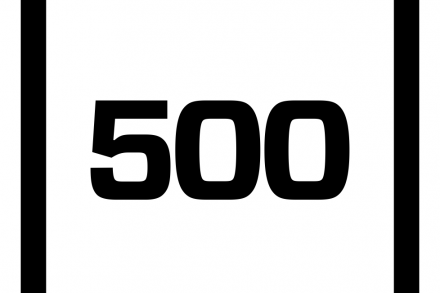 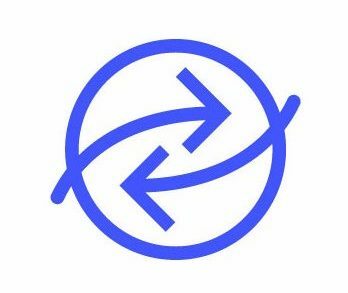 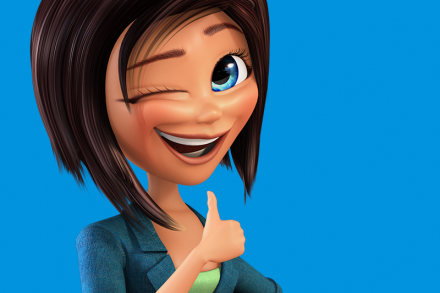 Ripio Credit Network, a global smart contract and blockchain-based credit network that connects lenders and borrowers located anywhere in the world and on any currency guaranteeing transparency and reliability in the lending, sold part of the balance of the 510m tokens available for purchase in an invitation-only private pre-sale for strategic partners. 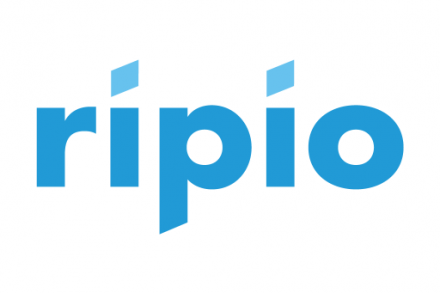 Ripio (by BitPagos), a LatAm bitcoin consumer financial service platform, received $400k in Series A funding from Medici Ventures. 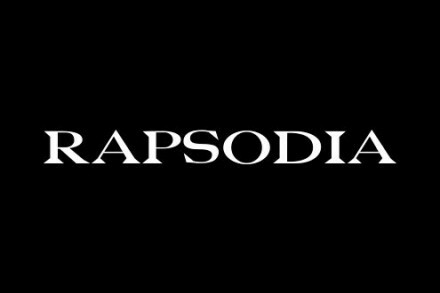 Rapsodia, a lifestyle and women’s apparel brand in Latin America, received a growth capital investment from L Catterton. 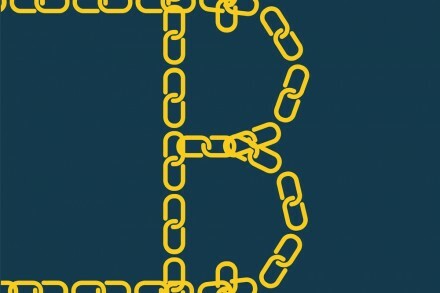 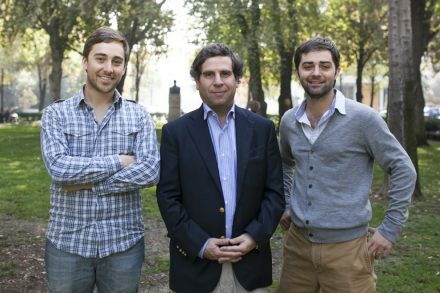 Ripio (Fka BitPagos), a Buenos Aires, Argentina-based bitcoin startup, raised $1.9m in funding. 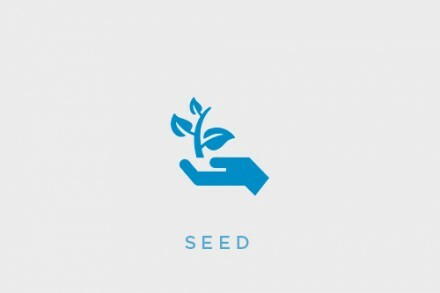 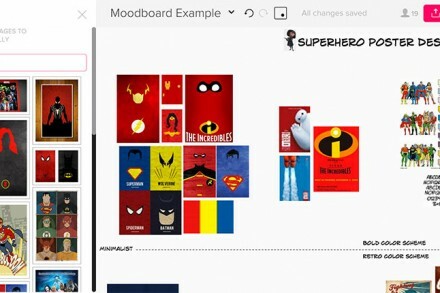 Mural, a San Francisco, CA- and Buenos Aires, Argentina-based provider of remote design and collaboration software, closed $1.35m seed funding. 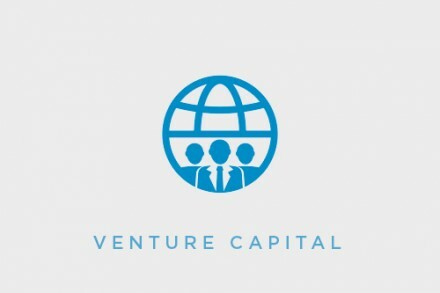 RSK Labs, a Buenos Aires, Argentina-based company behind a smart contracts platform, completed a $1m initial seed funding round.